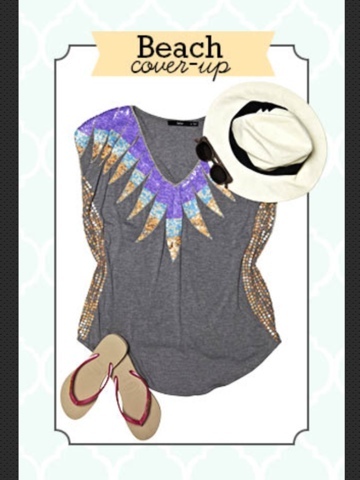 Haus of beauty: 10 Cute summer loving outfits! Hey beauties! 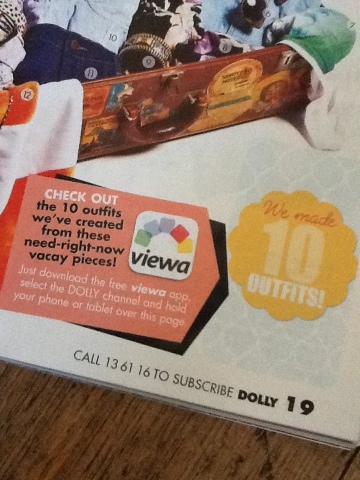 i was reading my dolly magazine yesterday and came across to page 19 and they have these cute clothes you can buy. 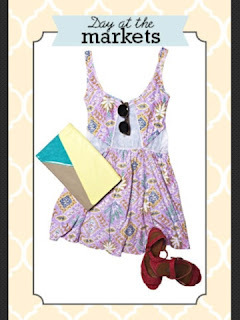 dolly even put together 10 cute outfits, that you check out by using the free app viewa! 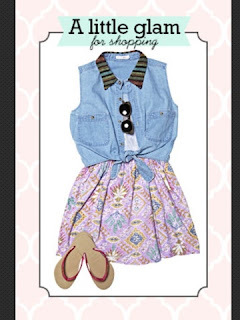 check out below how to and my 4 fave outfits i picked out. pg. 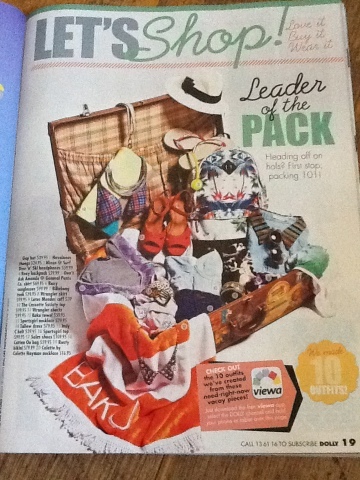 19 on dolly magazine, you can check out where you can buy these and prices! 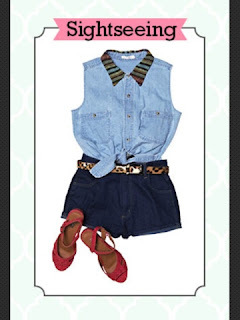 love the animal print belt! great for the beach and going swimming. or just hanging out with friends.